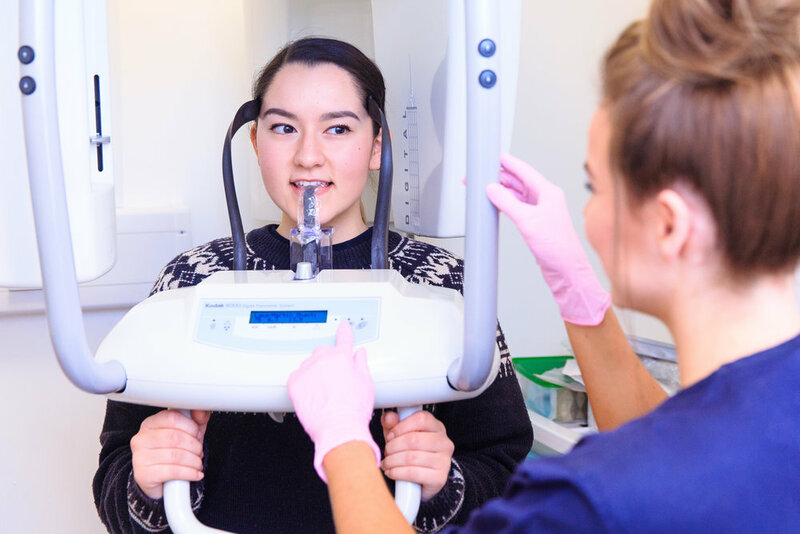 At APCO Dental Care, we place an emphasis on providing the highest quality care using the latest evidence based dental research. We will always discuss treatment options from both an NHS and private perspective to suit your needs. 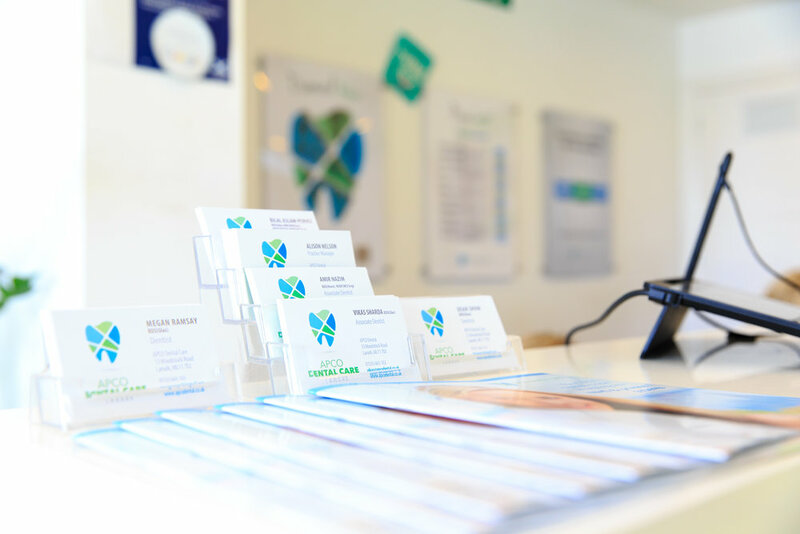 We strive to provide quality dental care in a relaxed and friendly environment. The emphasis is placed on the prevention of dental disease. The practice team are continually learning new ways to improve patient care. This includes being at the cutting edge of cross infection control and techniques in improving oral health and aesthetics. 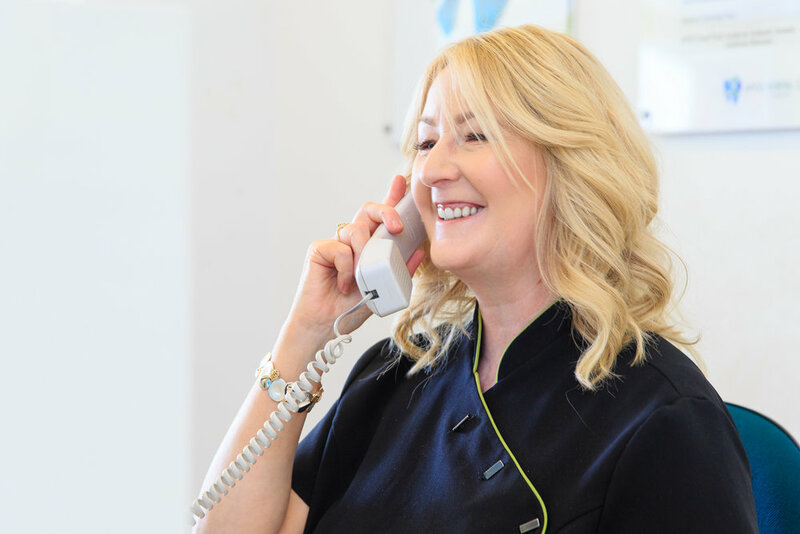 Our dental practice is here to serve you – not just in an emergency, or whenever you have toothache, but to care for your teeth on a regular basis so that they will last you a lifetime. 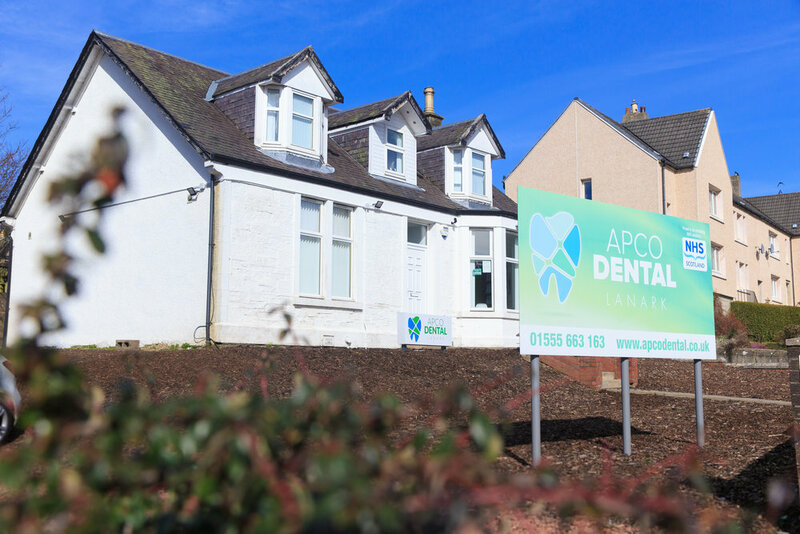 We have ample parking beside the practice for patients and we are easily accessible by public transport - a short 2 minute walk from the main train station in Lanark. We have a comfortable reception room with magazines, newspapers and toys for children. There is also a spring water machine provided. Our premises and surgeries are accessible to wheelchairs as well as dedicated toilet facilities. Please ask Sandra, our Practice Manager, who will gladly assist you in your visit. We will carefully listen to your needs and attend to them in a caring and professional manner. 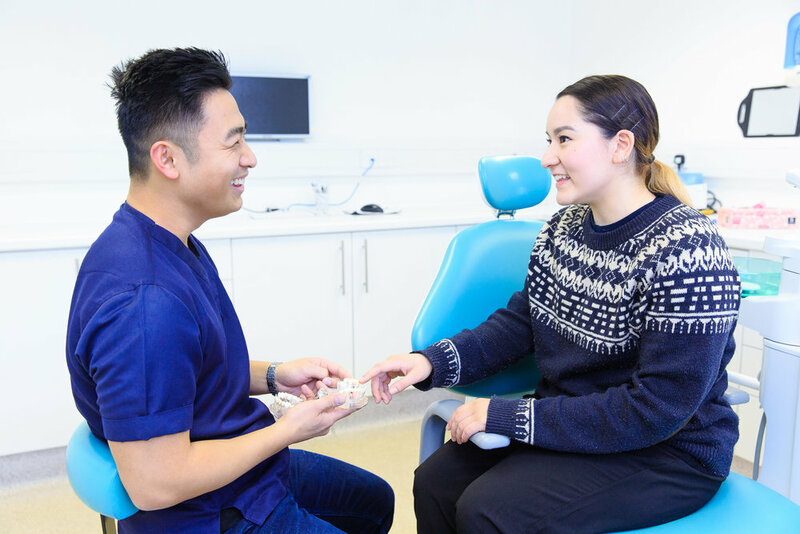 Our aim is to work with you to achieve and maintain excellent oral health. We will explain the treatment that is necessary in a concise and understandable manner. You will receive a personalised treatment plan and a written estimate of the costs involved. If you wish to make an appointment, please fill out the form below and our receptionist will call you back the next working day.